(FT5) Amazing: GM1 has 1/16.000 shutter! That little MFT camera is going to be a hell of ca camera. It has a superfast 1/16.000 shutter! 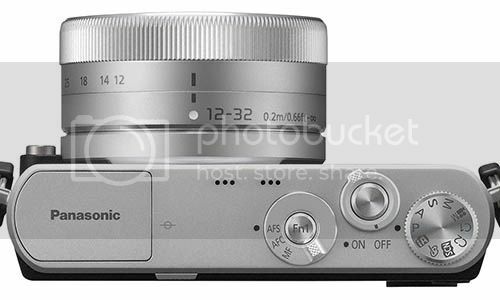 I am not 100% sure yet but I think this can be achieve in pure electronic shutter mode like the one from the Nikon V1. The camera will be announced tomorrow (Oct 17) at around 4-5am London time. previous post: (FT5) New Gm1 image and full specs! next post: One more surprise to come today: Lomo MFT announcement?